Ships tomorrow if you order in the next 17 hours 50 minutes. 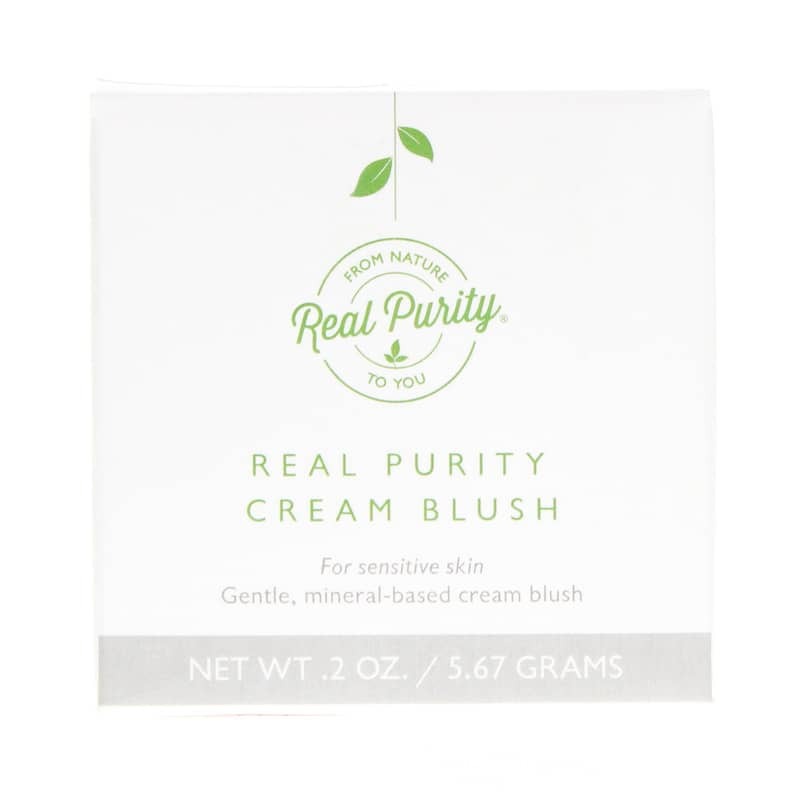 Whether you're looking for a subtle hint of color during the day or a darker, fierce look for a night out, Real Purity has you covered with Berry Cream Blush. 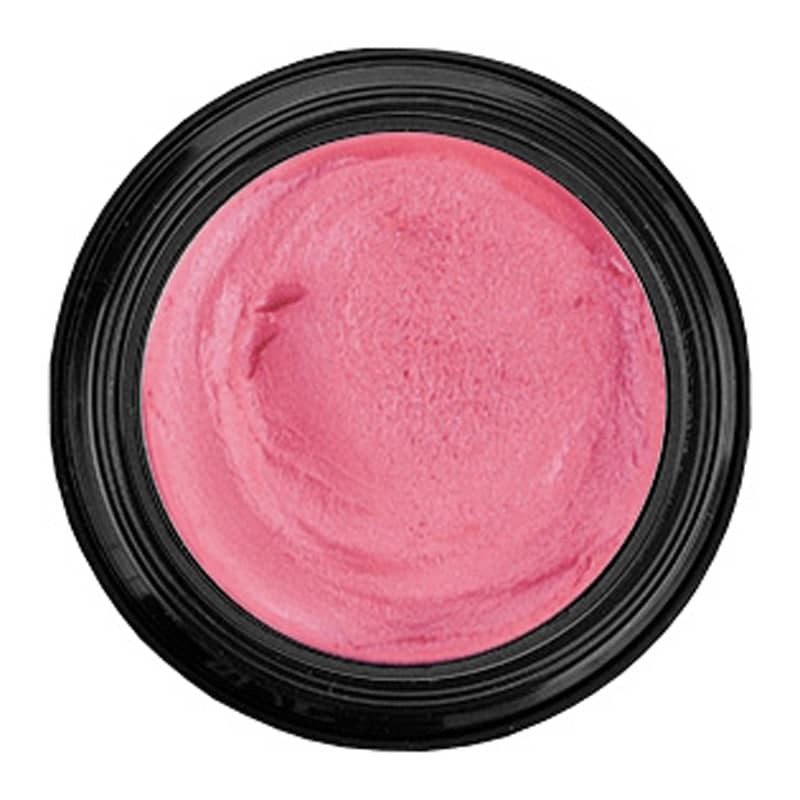 Natural and easy to apply, you'll love the versatility of this beautiful cream blush! Real Purity's Berry Cream Blush can be worn on bare skin, or over the top of moisturizers and foundation cream or powder. 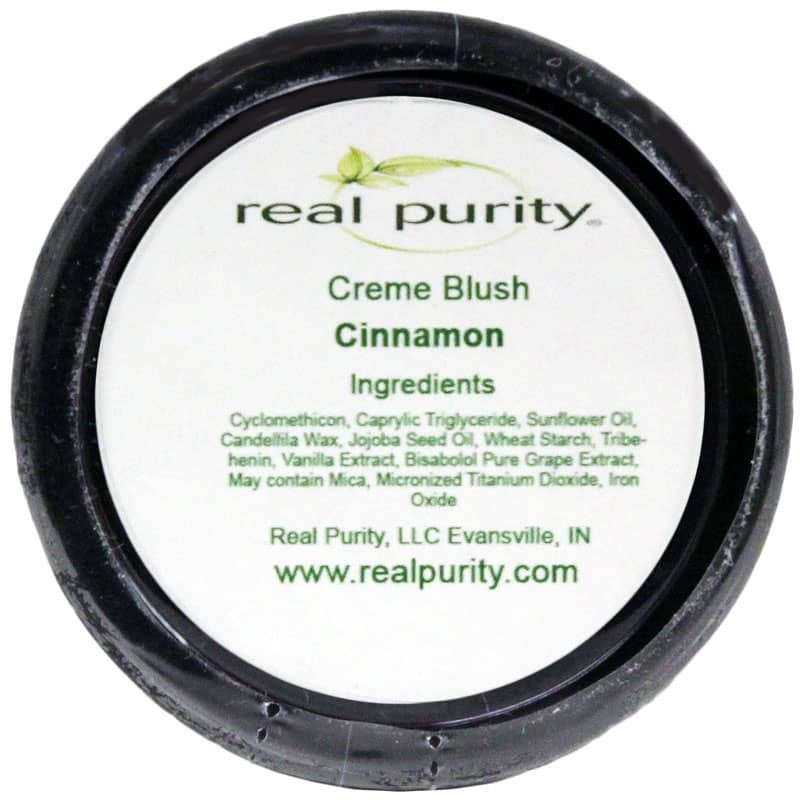 It's also made without the use of parabens, alcohol, artificial fragrances, and other harmful chemicals. Give your skin what it deserves. For a beautifully flushed look any time of day, try Berry Cream Blush from Real Purity today. 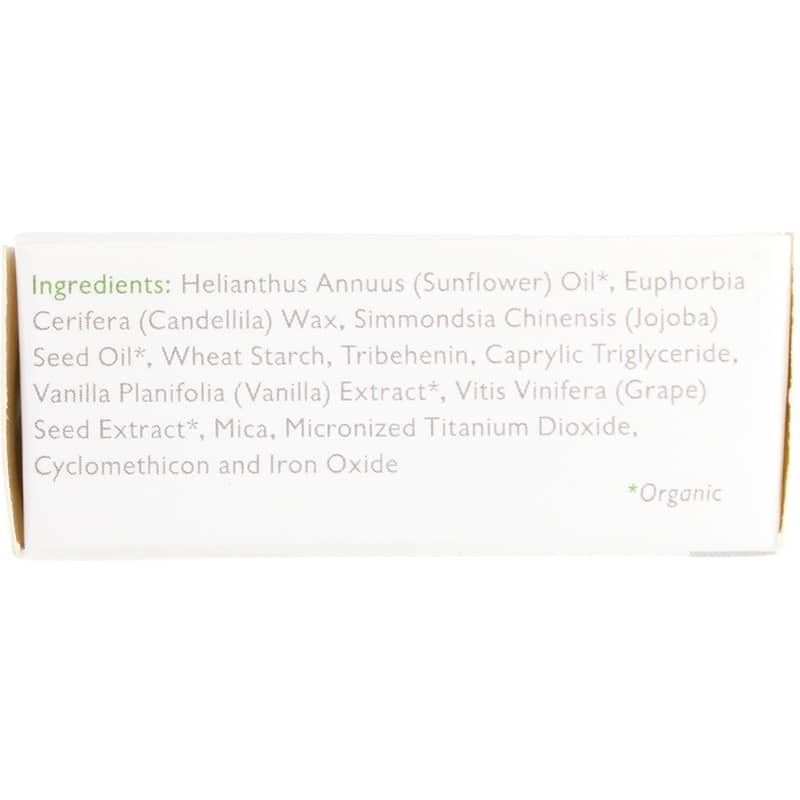 Helianthus Annuus (Sunflower) Oil*, Euphorbia Cerifera (Candellila) Wax, Simmondsia Chinensis (Jojoba) Seed Oil*, Wheat Starch, Tribehenin, Caprylic Triglyceride, Vanilla Planifolia (Vanilla) Extract*, Vitis Vinifera (Grape) Seed Extract*, Mica, Micronized Titanium Dioxide, Cyclomethicon and Iron Oxide. 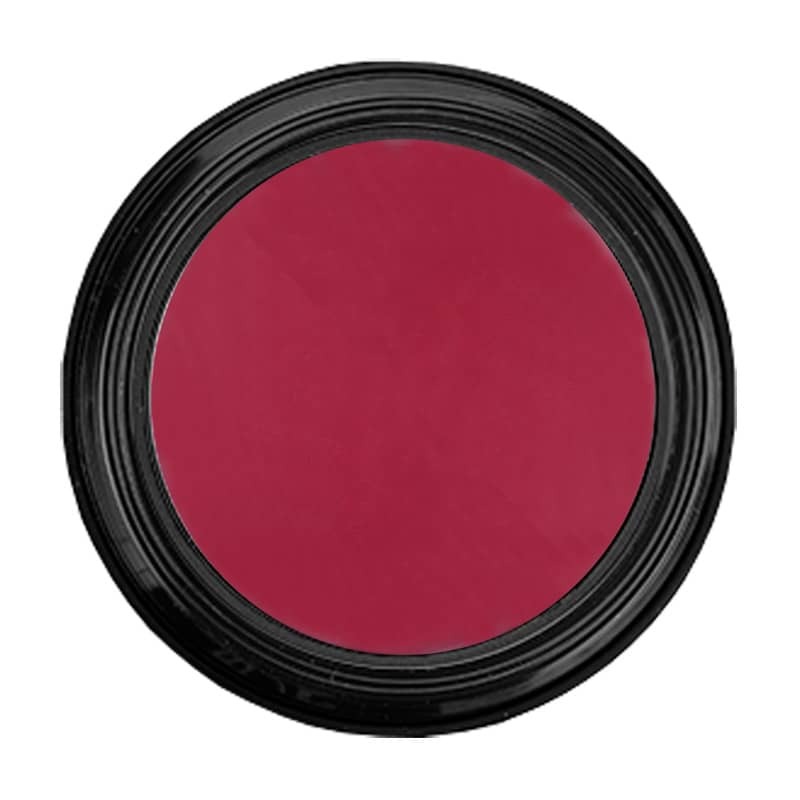 Use a face or blush powder brush to lightly apply color across cheeks. Apply more heavily as needed. For external use only. 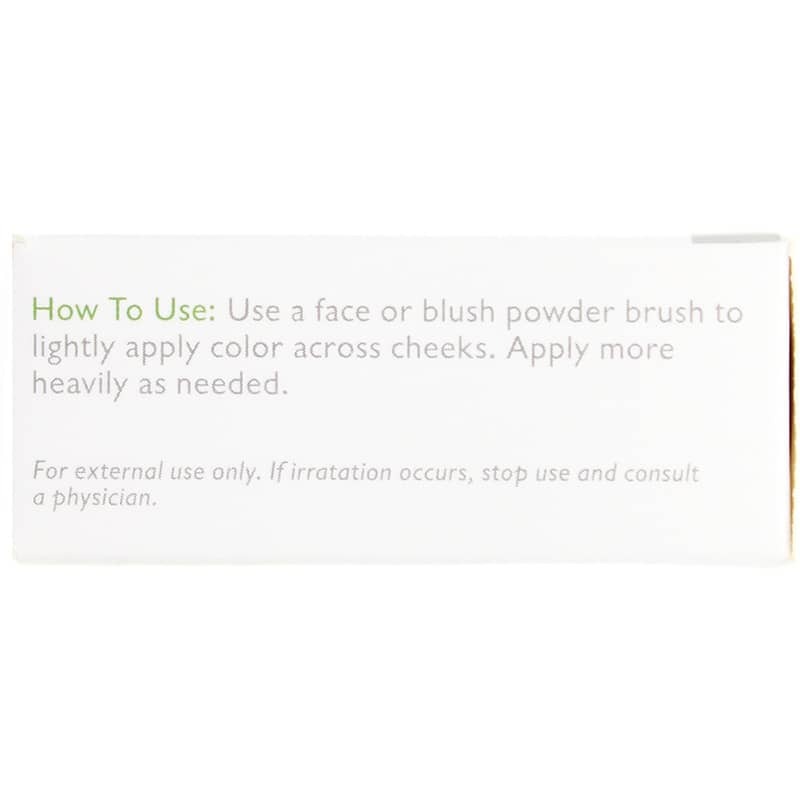 If irritation occurs, stop use and consult a physician.